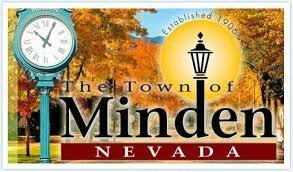 Enjoy the lovely, quaint town of Minden, Nevada. There are many homes for rent and for sale in this area. Anywhere is close to grocery stores and restaurants. 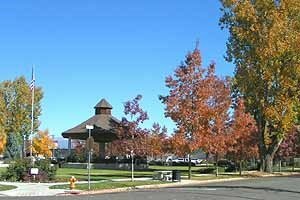 A few minutes South and you are in the next town over (Gardnerville) and 15 minutes North takes you to Nevada’s Capital – Carson City. Minden was first settled in 1906, currently featuring many historical buildings and other opportunities such as walk through tours to learn and explore. Appreciate the charming town of Minden surrounded by stunning mountainous views and all it has to offer.